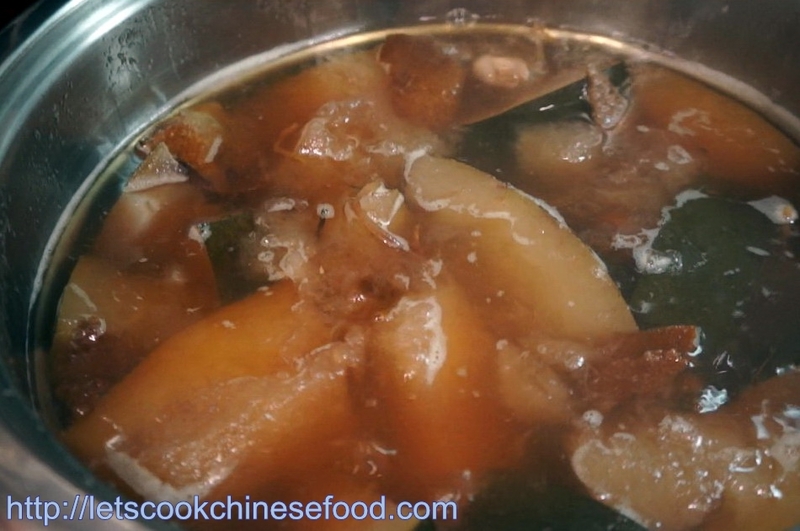 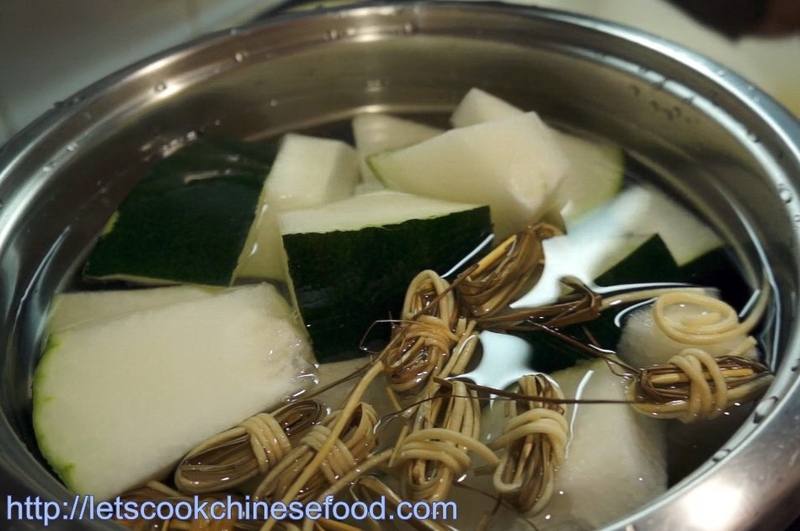 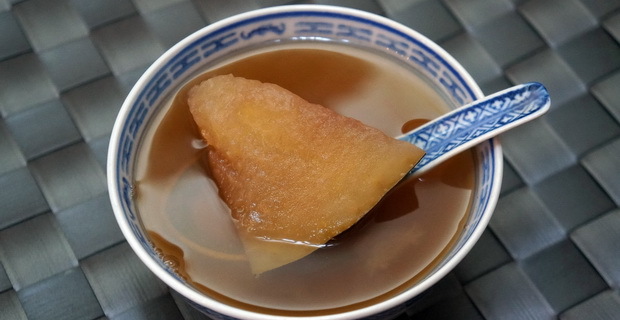 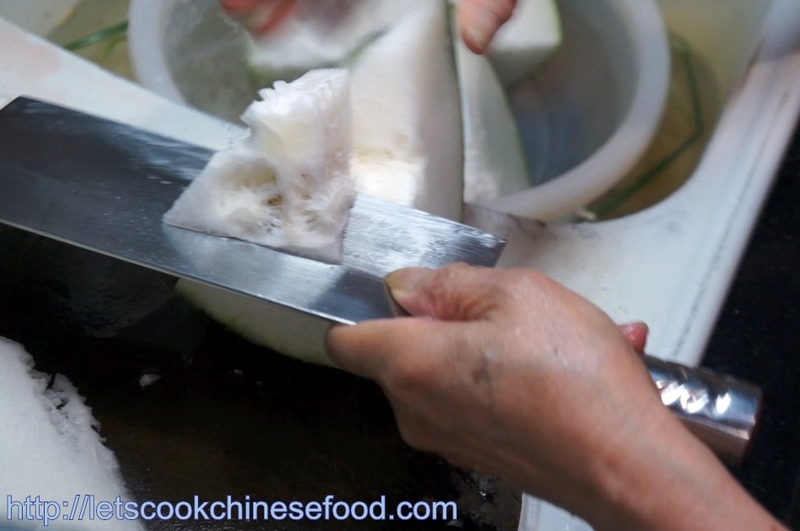 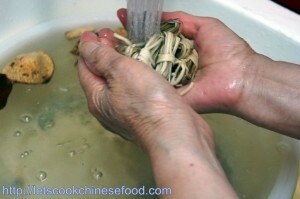 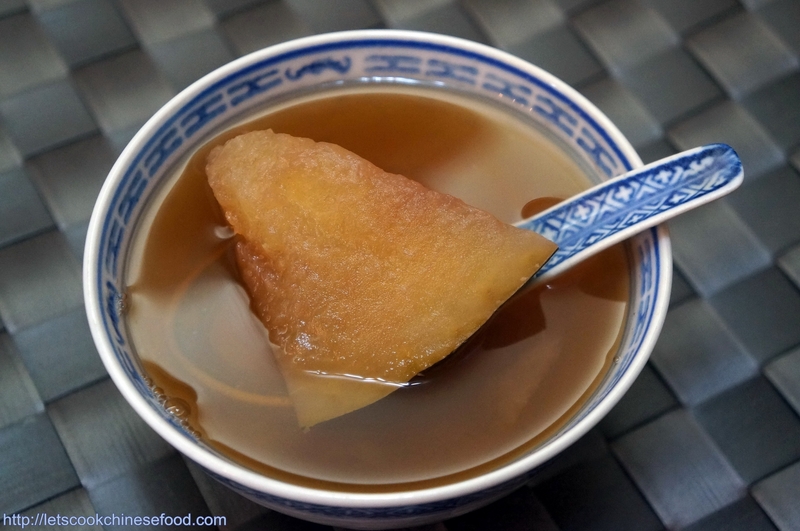 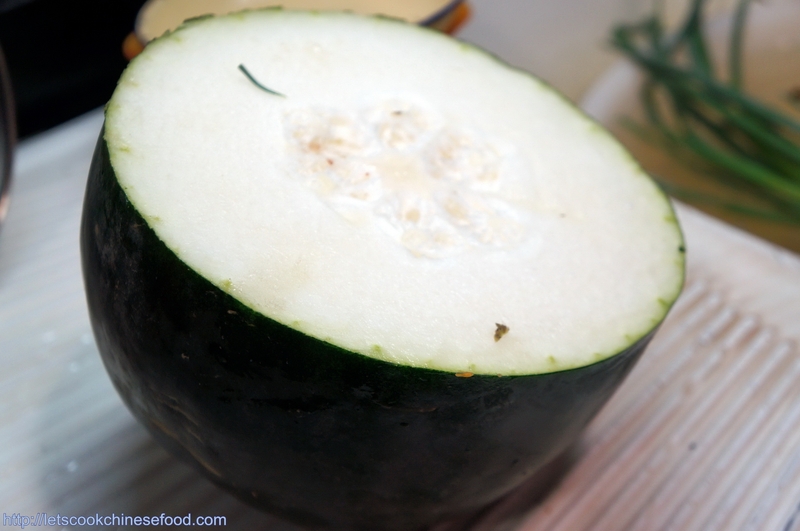 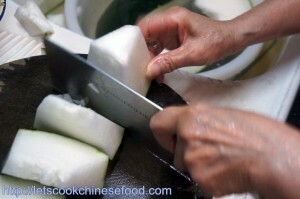 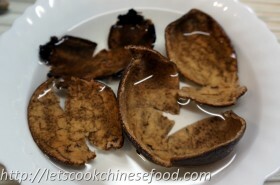 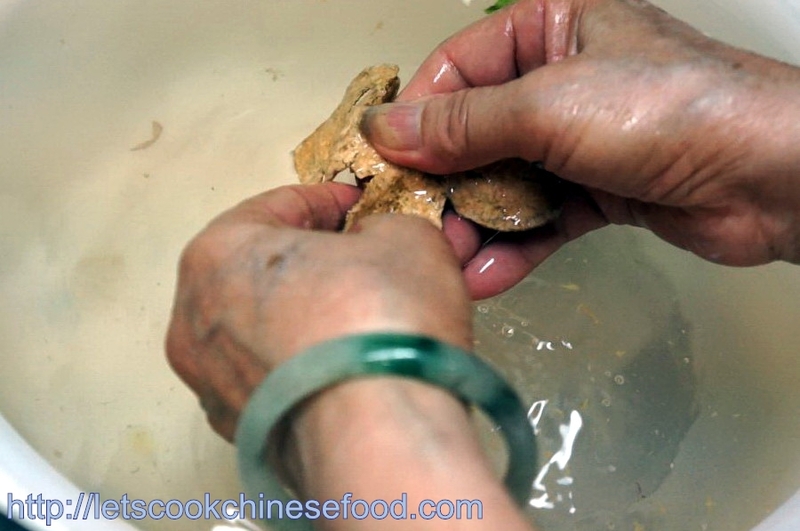 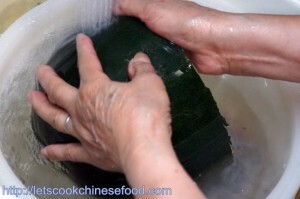 Chinese Soup Recipe: Winter Melon Soup (for summer) (中式湯水食譜：消暑冬瓜水) | . 2. 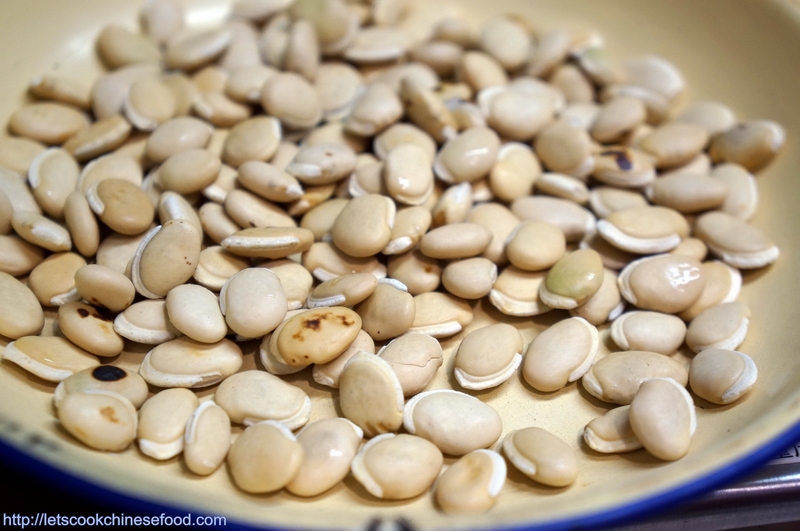 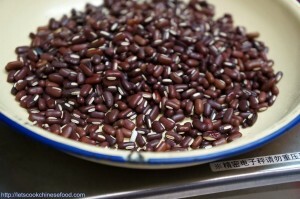 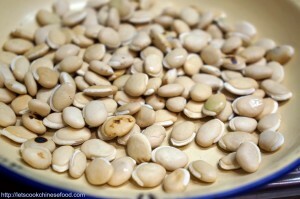 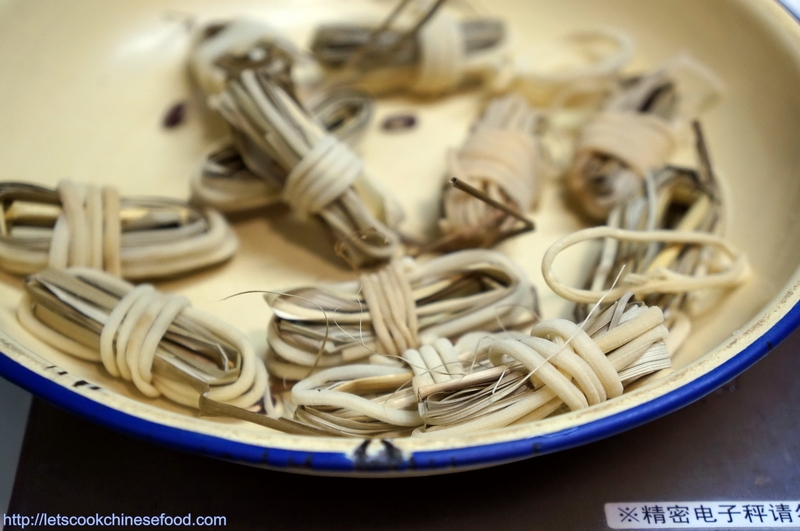 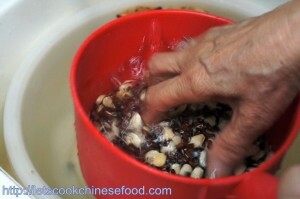 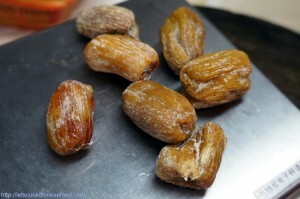 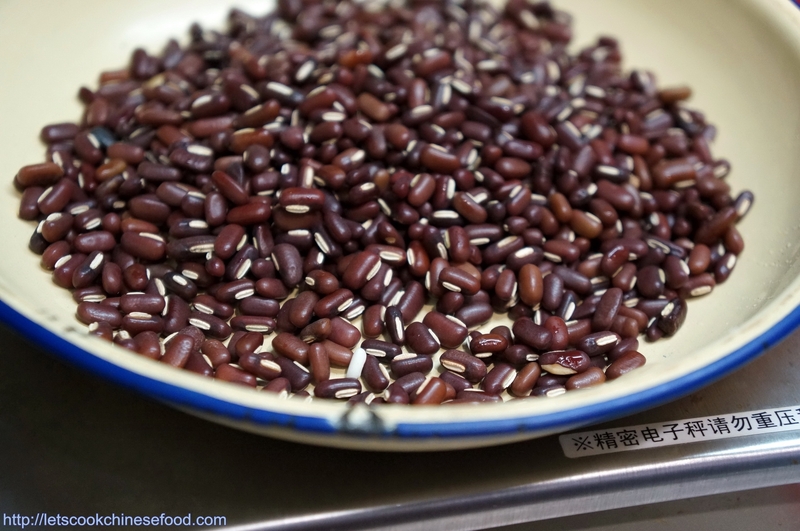 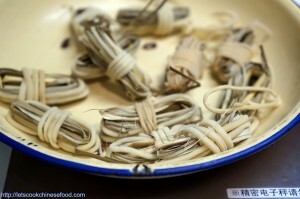 Rinse White Hyacinth Bean (80g), Rice bean (80g) and Chinese Date (100g). 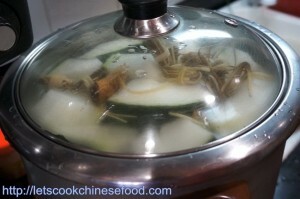 Then, put it into the cooker. 5. wash Winter Melon : 2.4kg. 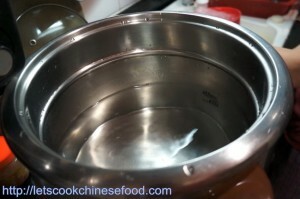 7. after 3 hours, serve!